Do you have one time in your life you would relive if you could? That young Pan will always be you. 🙂 Inside of you. 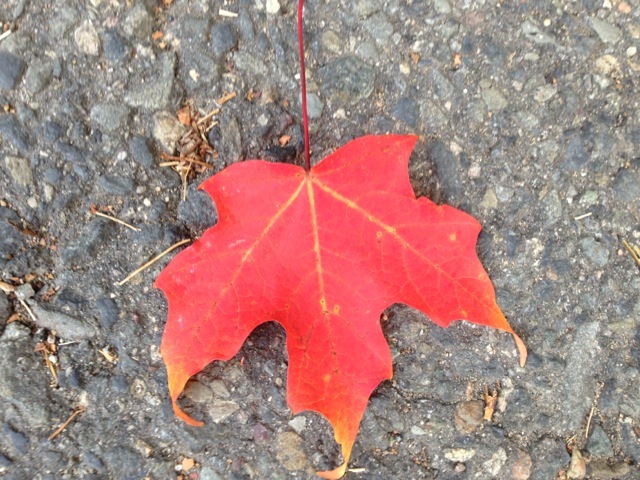 The red maple leaf has always been one of my favorites. The idea of it being a perfect leaf and having a flight without any problems, great ideas! Excellent tanka, Brenda…just beautiful with the perfect photo! Funny, I can’t think of a particular time I’d relive. There have been many wonderful moments. Then you are lucky indeed. I suppose I have long happy years, too. I’m so glad you validate my impressions of that leaf. The inspiration came from my skydiving. I love to free fall again. It was glorious. Very nice Brenda. I took several pictures this year of leaves on the ground. I didn’t associate any words with them, but your will do nicely. Leaves are so beautiful. I’m glad you like my words. You’re just in a new phase of life. Even the leaf has a new life, returning to the earth and providing nutrients for new life. The soil would be barren and poor without the leaves. Perfect tanka, just stunning…curled in longing!! wow!! your haiku stands beautifully alone too. Your photos is lovely…we are so spoiled this autumn here too with a long pleasant autumn. Thanks, Oliana. Yes, this autumn has been warm and gorgeous! Lovely color. I could never just pick one moment to relive…I’ve had so many fabulous moments, I could never choose just one. So true! It’s such fun kicking through the leaves.